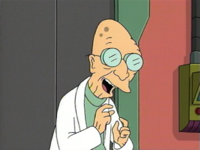 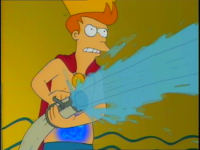 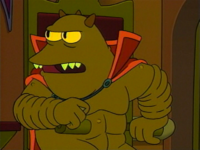 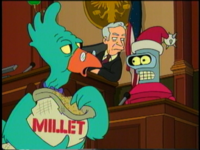 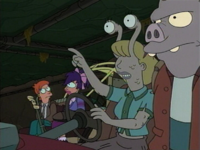 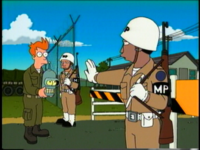 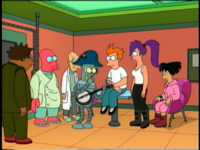 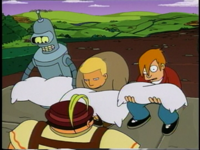 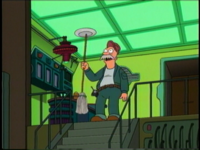 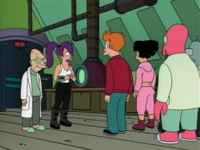 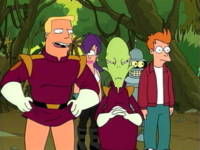 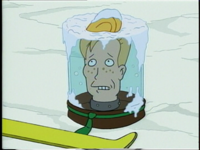 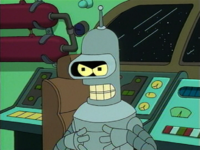 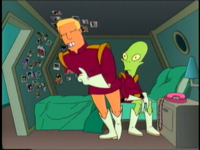 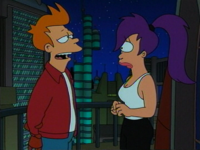 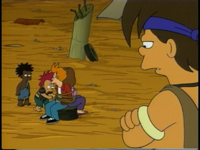 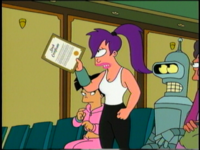 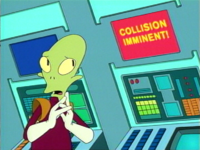 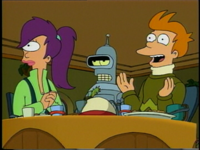 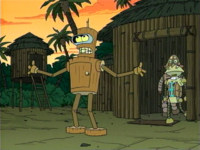 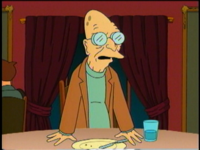 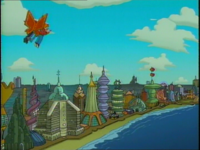 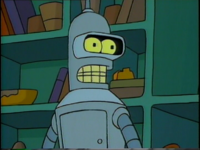 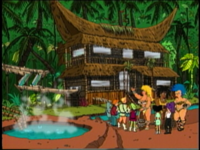 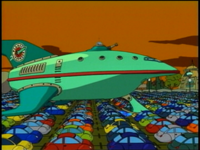 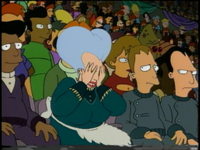 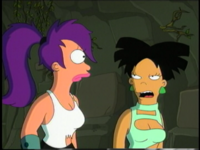 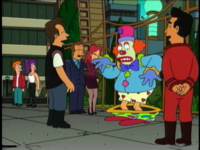 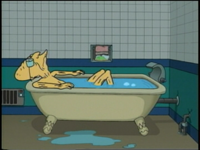 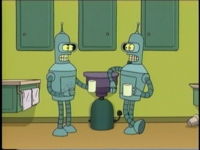 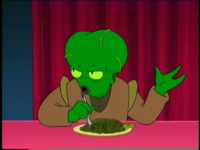 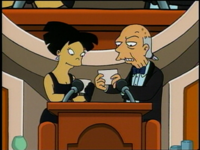 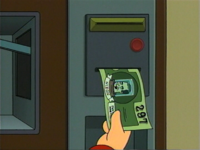 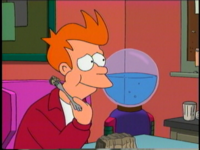 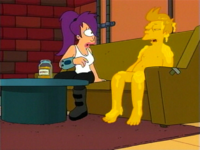 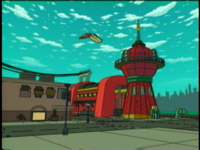 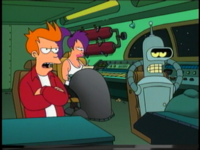 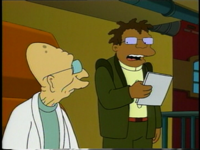 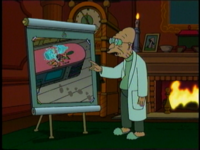 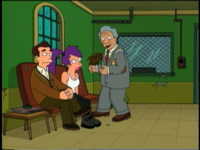 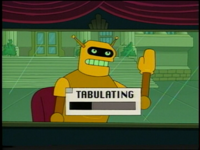 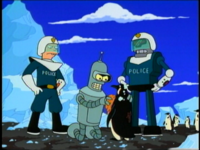 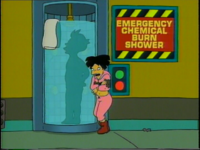 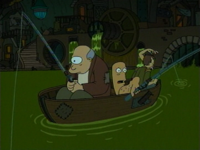 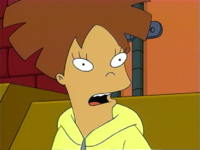 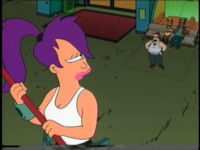 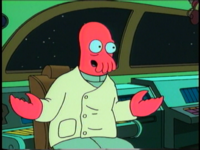 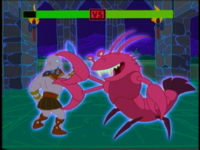 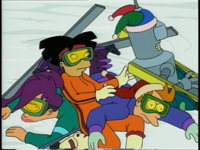 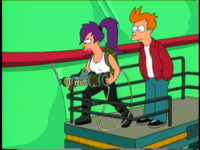 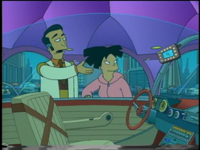 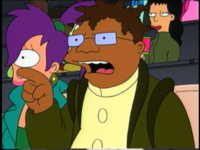 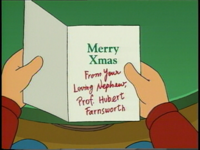 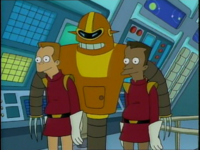 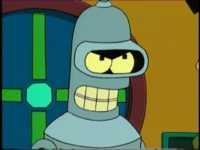 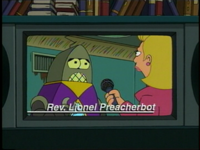 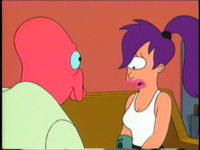 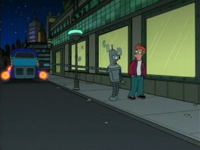 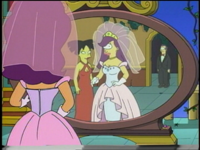 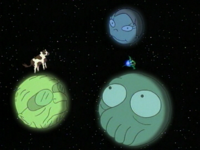 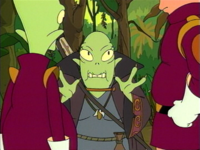 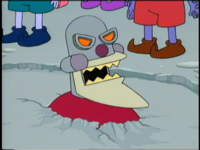 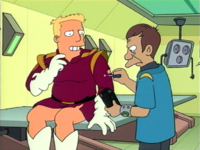 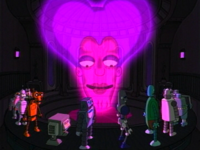 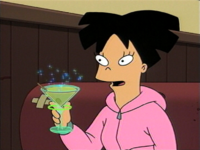 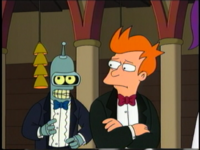 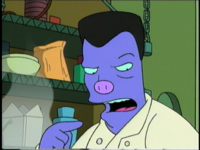 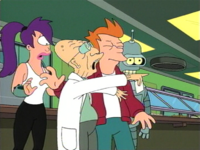 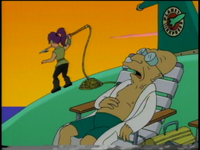 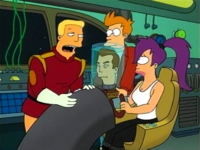 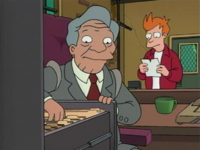 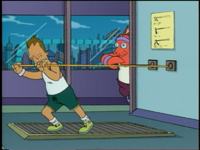 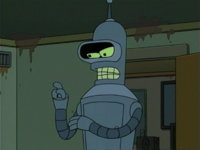 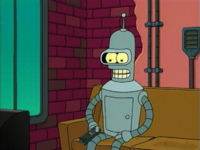 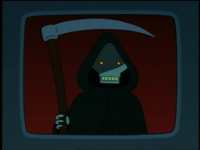 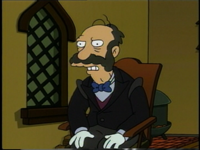 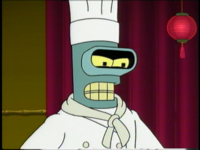 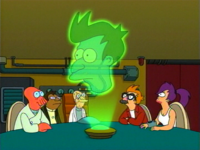 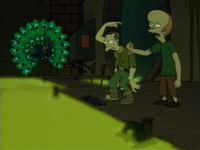 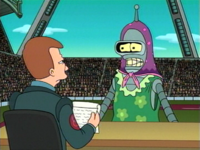 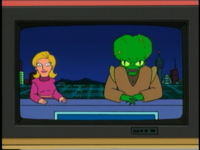 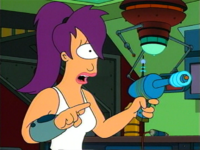 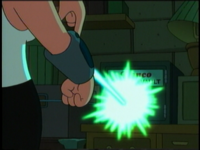 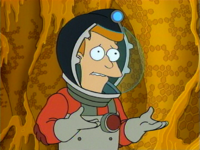 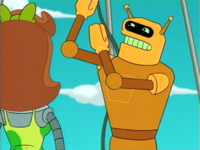 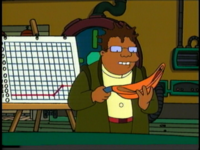 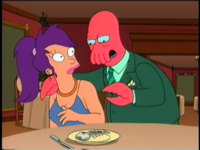 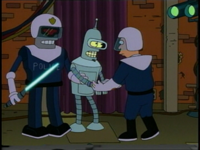 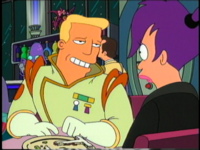 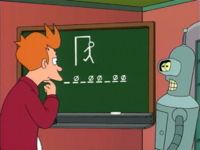 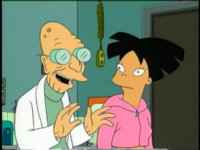 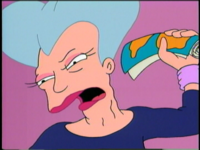 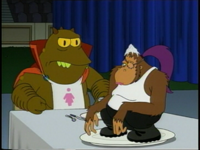 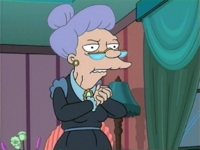 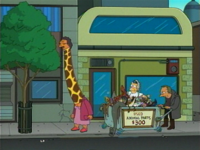 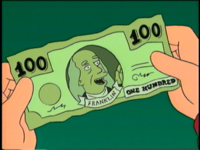 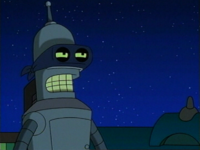 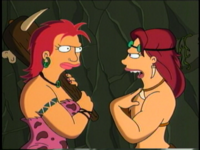 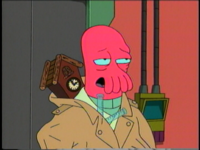 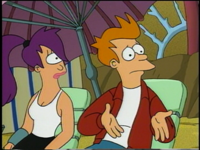 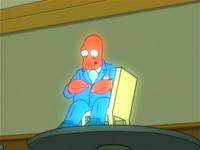 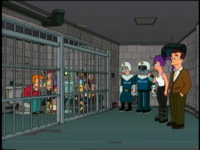 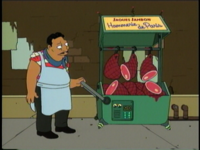 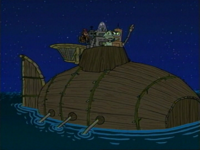 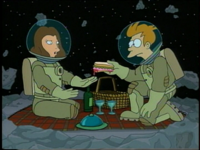 Throughout the DVD releases of Futurama, there have been, alongside other special features, deleted scenes. 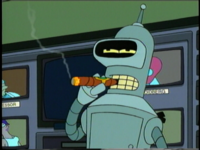 These are scenes, animations and what not, cut for time, plot line, et cetera. 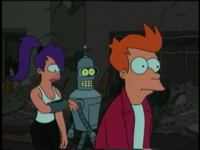 This article lists all released deleted scenes. 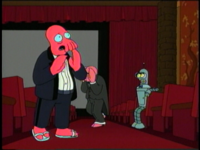 Addition: The deleted scene contains imaging that was to be inserted between other scenes. 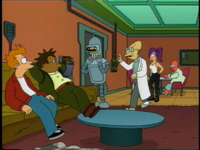 Replacement: The deleted scene would have replaced the otherwise broadcast scene. 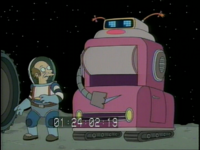 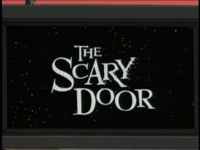 Plot hole: The deleted scene contains information that would answer what otherwise remains unanswered in the episode without it. 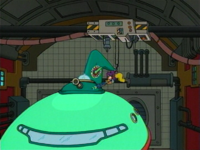 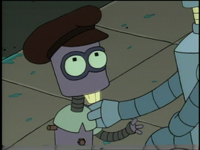 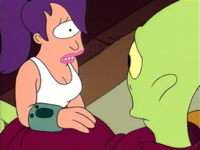 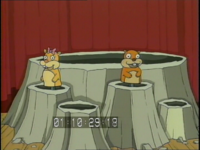 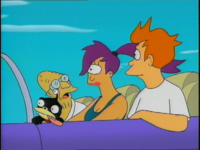 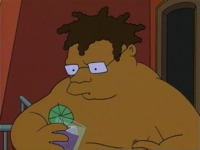 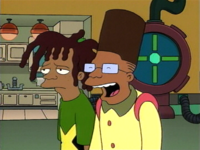 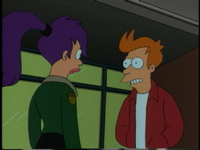 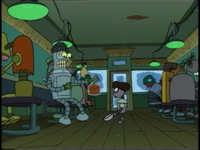 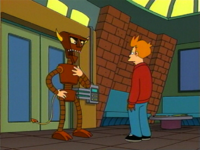 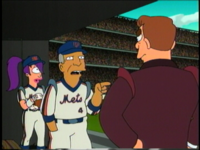 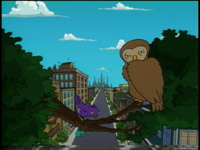 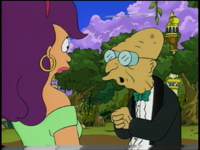 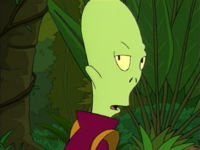 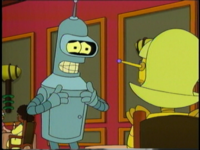 Different dialogue: The deleted scene contains the same animation as the broadcast version, but the spoken line is changed. 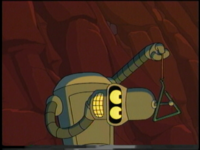 1 When the Anti-backwards Crystal releases a high frequency stink, Cubert is buying ice cream. 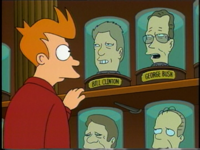 Replacement ? 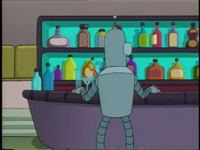 This section is in need of expansion. 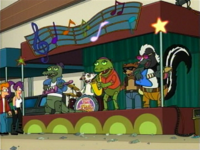 This page was last edited on 9 July 2016, at 05:47.